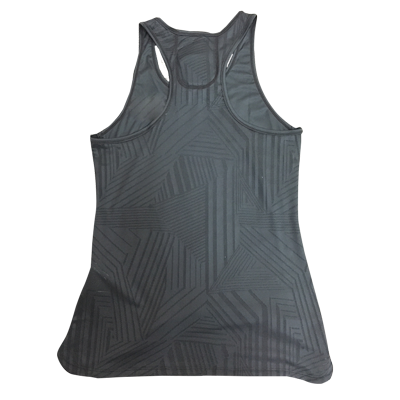 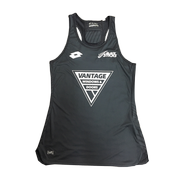 Made from Hi-Tech Lotto fast-dry fabric, an exact replica of the Black Sticks players singlet (down to the GPS tracking pocket at the back of the neck). Ideal for hockey fans. 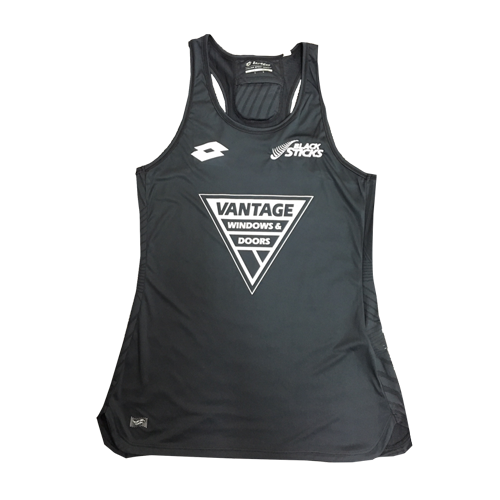 Lightweight for comfort and also ease of sending as a gift.